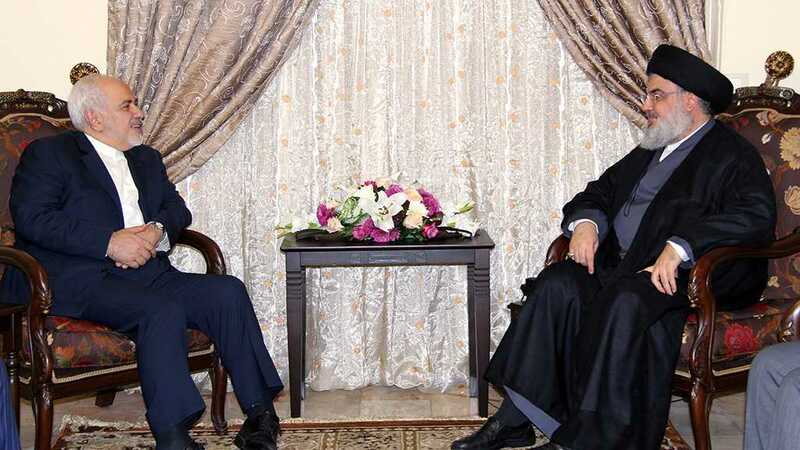 Hezbollah Secretary General His Eminence Sayyed Hassan Nasrallah received on Monday Iranian Foreign Minister Mohammad Javad Zarif and the accompanying delegation, in the presence of Iranian Ambassador to Beirut Mohammad Jalal Firouzina, and they discusses the latest political developments in Lebanon and the region. 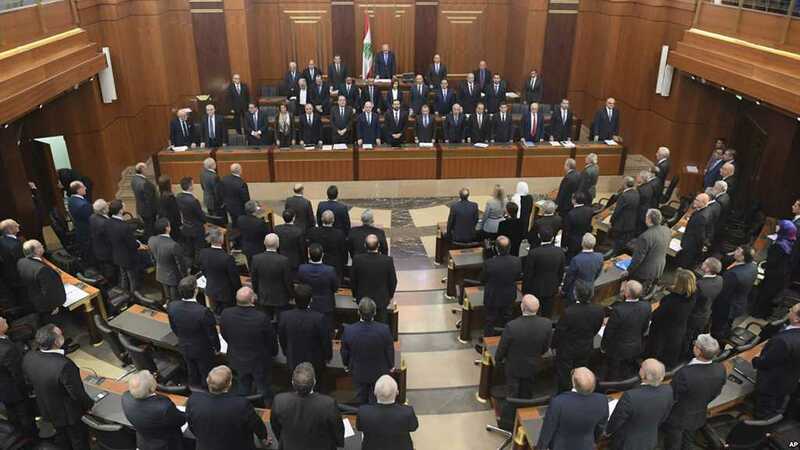 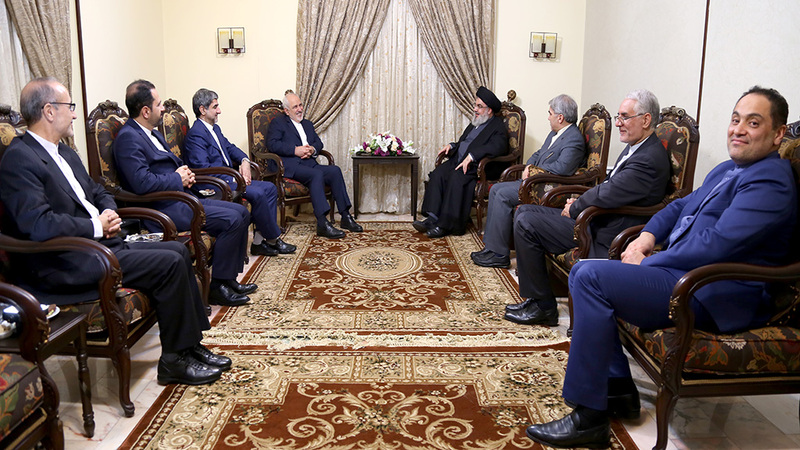 Mr. Zarif stressed the Islamic Republic’s stable stance that backs Lebanon the state, people and resistance, in addition to its readiness to present all kinds of help and cooperation in the different discussed issues. 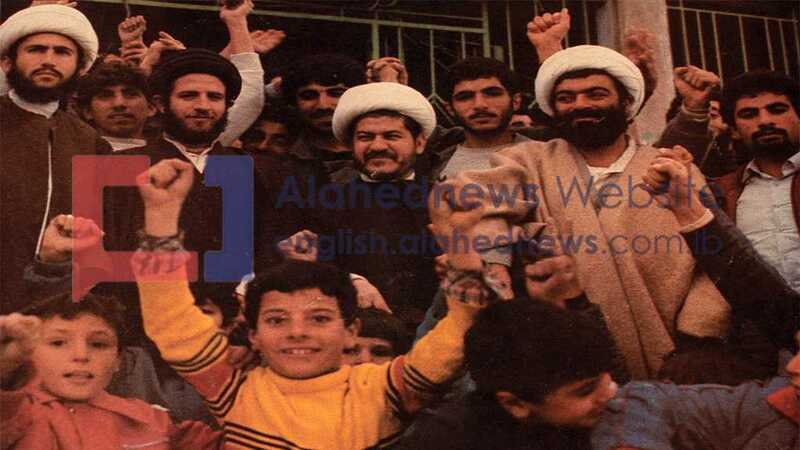 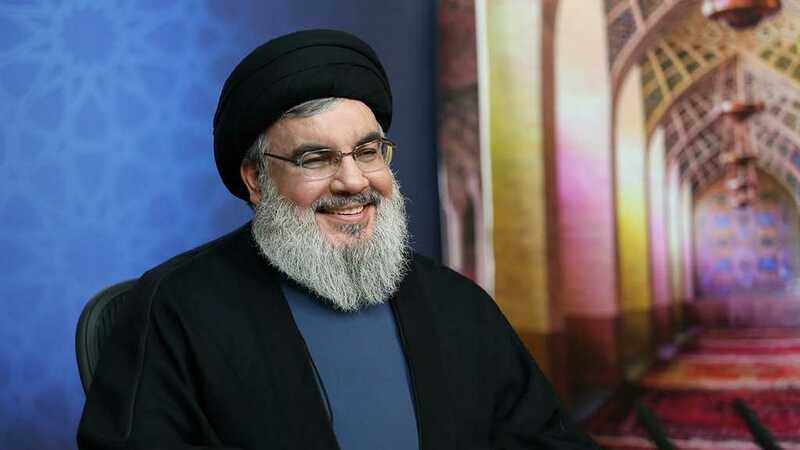 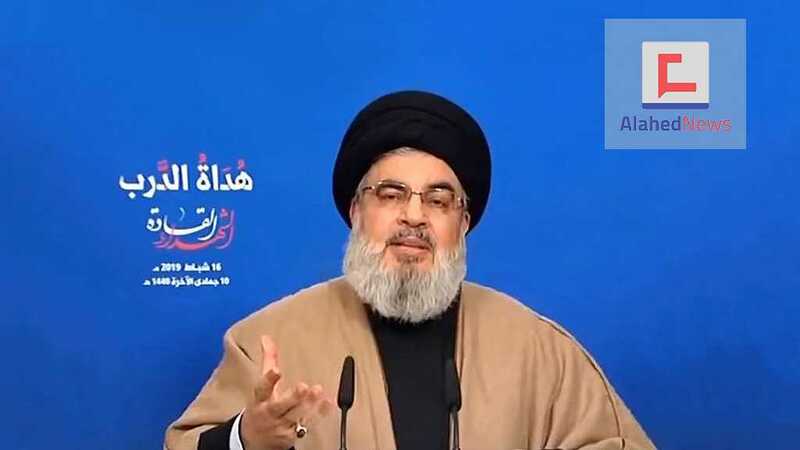 For his part, Sayyed Nasrallah thanked Zarif and the Iranian leadership and people for all what they have offered to Lebanon, Palestine and the resistance movements and peoples in the face of the Zionist enemy and the Takfiri terrorism, a support that made victories in different battlefields, wishing that the Islamic Republic continue its support and attention despite all conspiracies and pressures it is facing for this reason.